The fascination with virtual currencies feels more like a "speculative mania", the head of Australia's central bank has said, just days after the launch of the world's first bitcoin futures. Bitcoin, the world's biggest and best-known cryptocurrency, surged past US$17,000 on Tuesday to an all-time high, an almost 20-fold increase in its price this year. Wild gyrations of 10-30 per cent in a single day is quite common in bitcoin, which was last up 1.5 per cent at US$16,900. Investors have increasingly grown optimistic that the US$20,000-mark is now within reach. To tap in to the rapidly rising investor interest, Chicago-based derivatives exchange CBOE Global Markets began futures trading in bitcoins on Sunday, while the CME Group is expected to launch its contracts on 17 December. 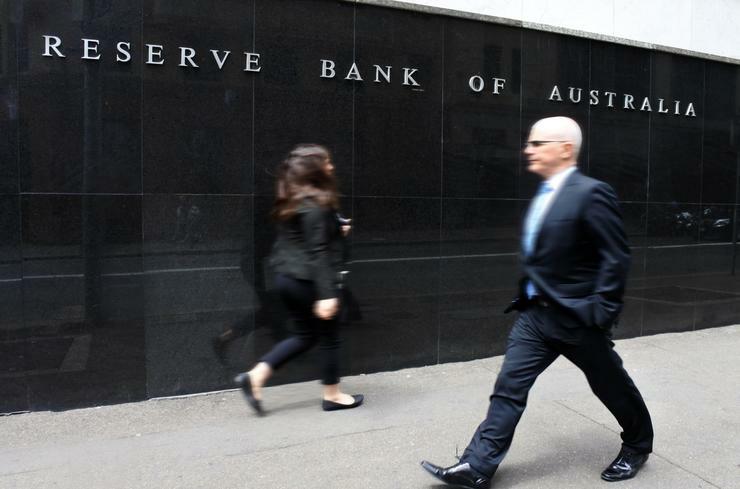 But Reserve Bank of Australia (RBA) governor, Philip Lowe, said it was hard to see bitcoins being used for everyday transactions. "Bitcoin is to me very much like gold," Grant Spencer, acting governor of the Reserve Bank of New Zealand, told a local television programme. "It's mined, it has a fixed quantity and the price is very volatile." South Korea is among the world's biggest bitcoin markets.On some days, daily bitcoin volume has surpassed that of the nation's small-cap Kosdaq share index, which has a market value of 271 trillion won (US$248.6 billion), according to the government. While a privately issued eAUD is conceivable, history has shown there are "significant difficulties and dangers" associated with privately issued fiat money, Lowe said. "Few see electronic banknotes on the horizon."